High power screw-on connector, operating in the range DC-7.5 GHz. 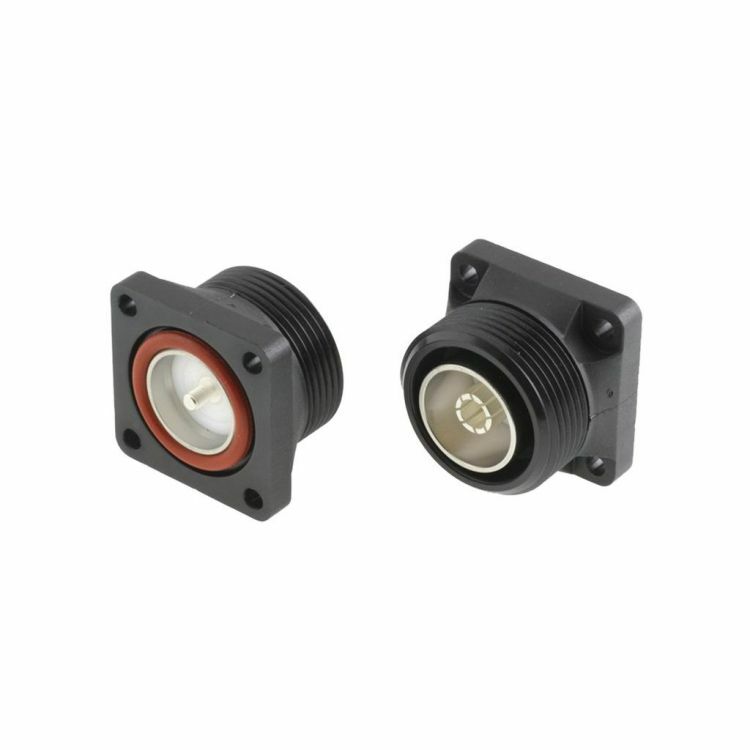 50 ohms / R185 DIN 7/16 interface was developed originaly in the 1960s and is standardized according to IEC 60169-4. This high power low intermodulation RF connector is widely used in cellular network antenna systems.